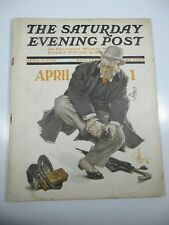 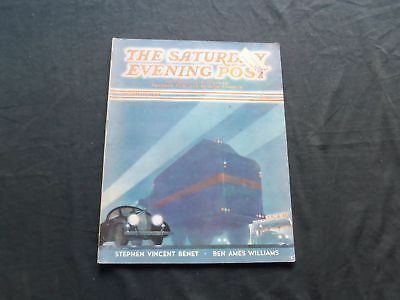 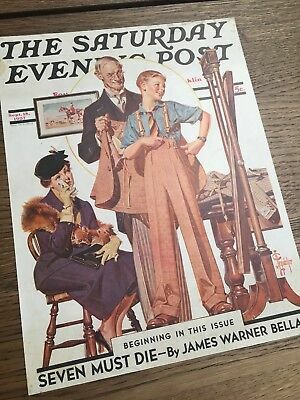 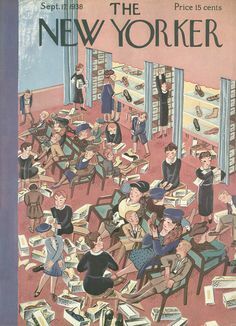 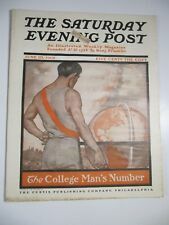 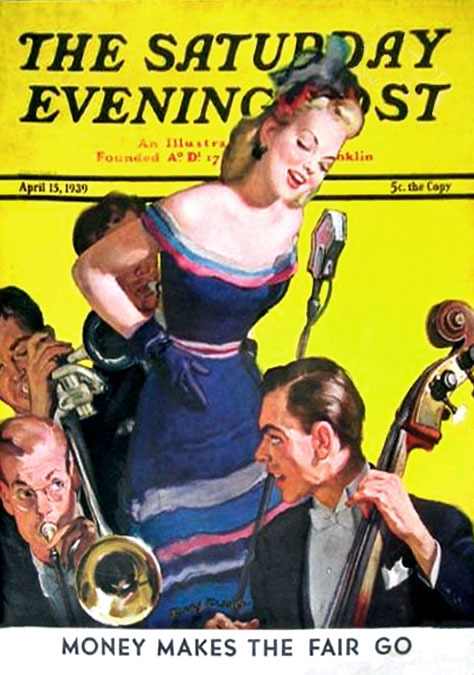 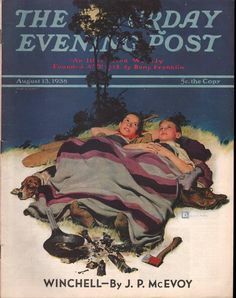 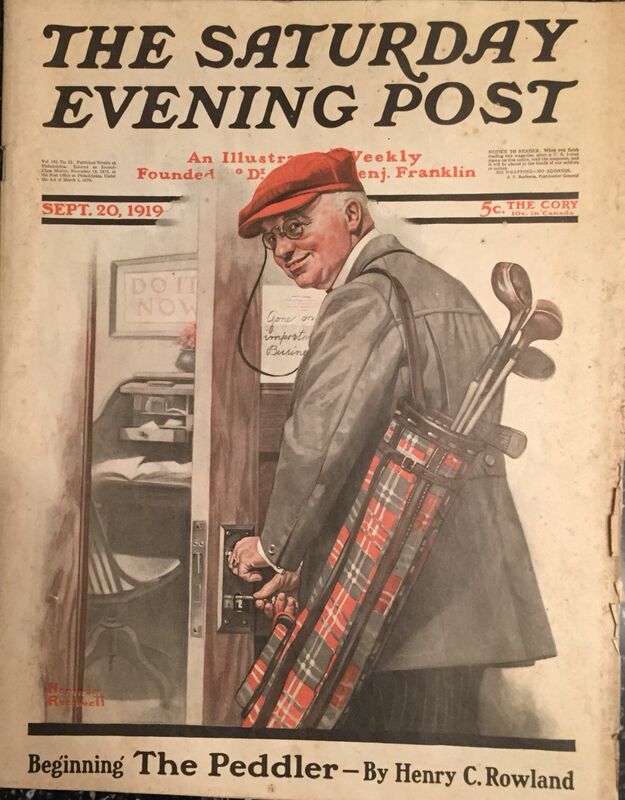 1938 Saturday Evening Post April 30 - Frances Tipton Hunter; Black Sox; Marquand | Books, Magazine Back Issues | eBay! 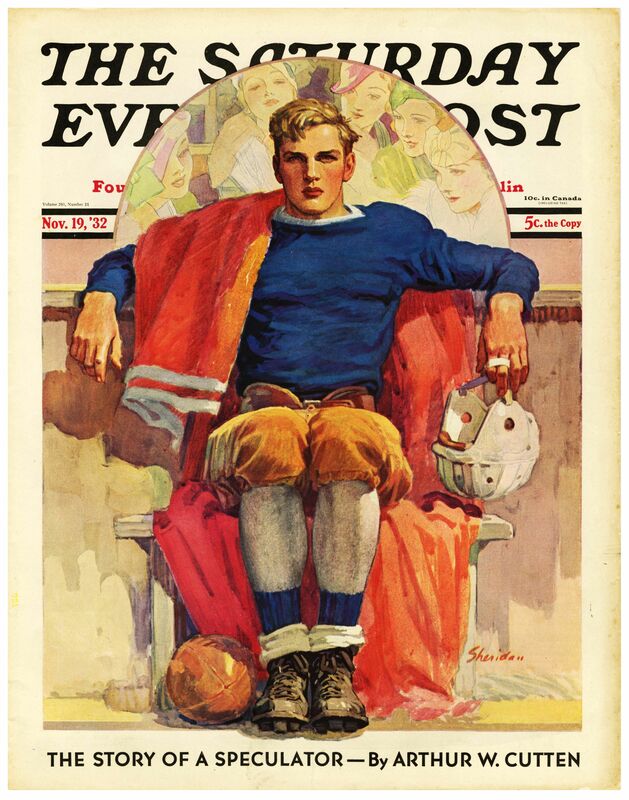 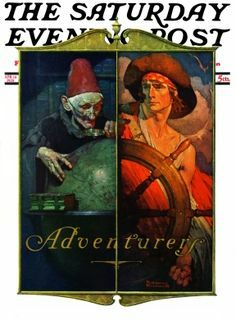 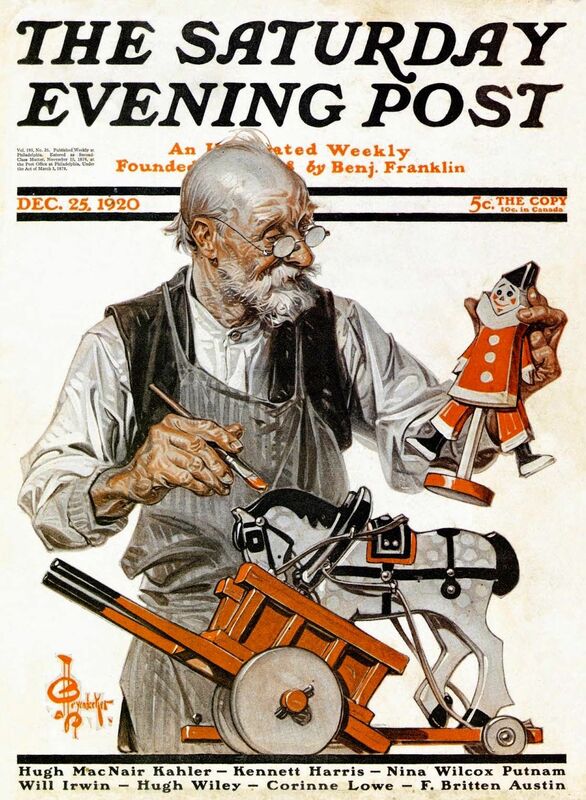 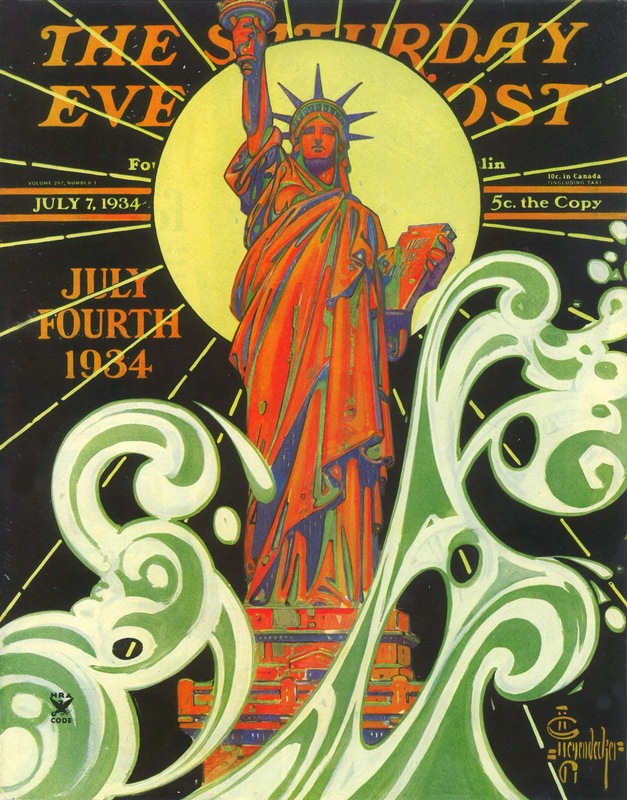 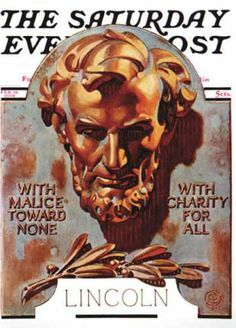 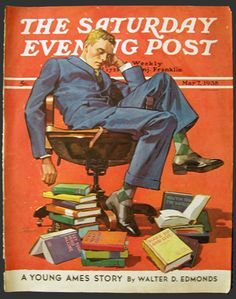 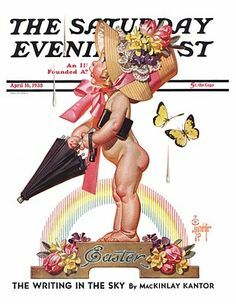 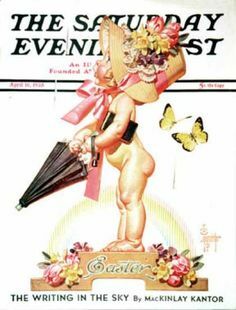 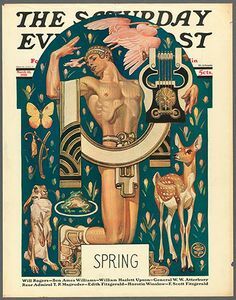 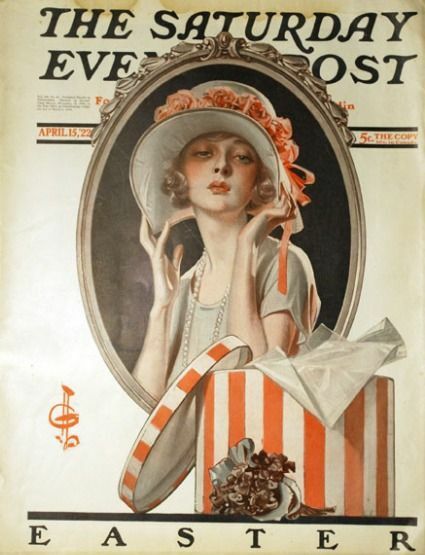 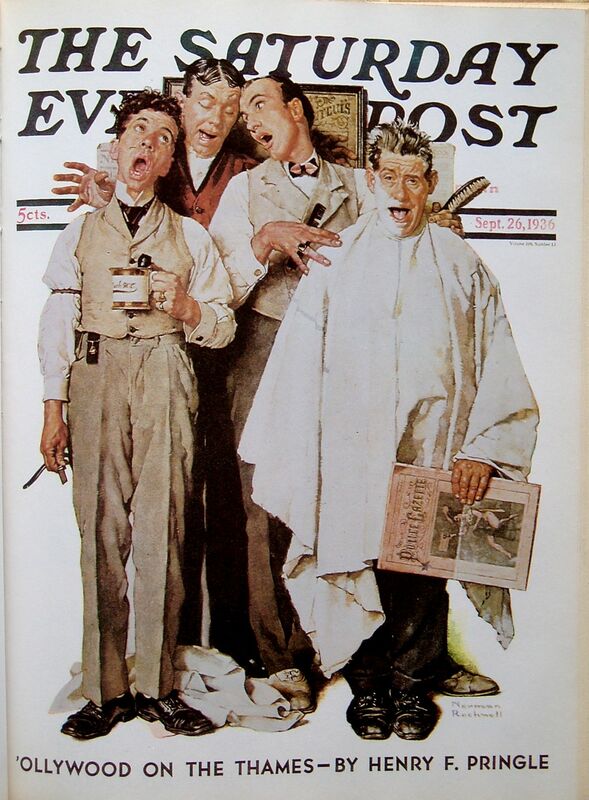 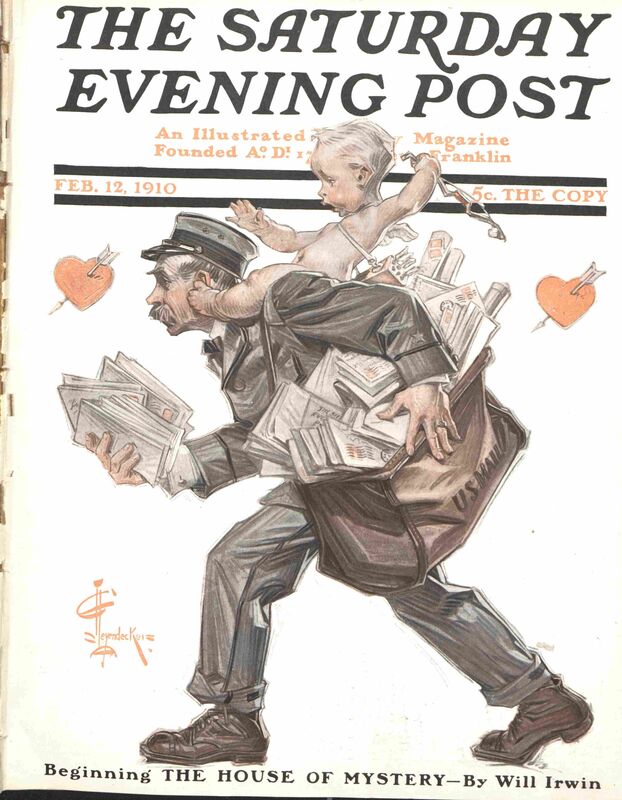 #Leyendecker cover from the February 12th, 1910 issue of The Saturday Evening Post. 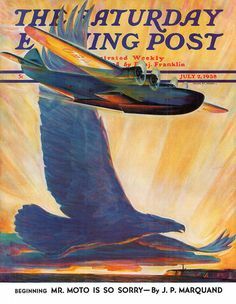 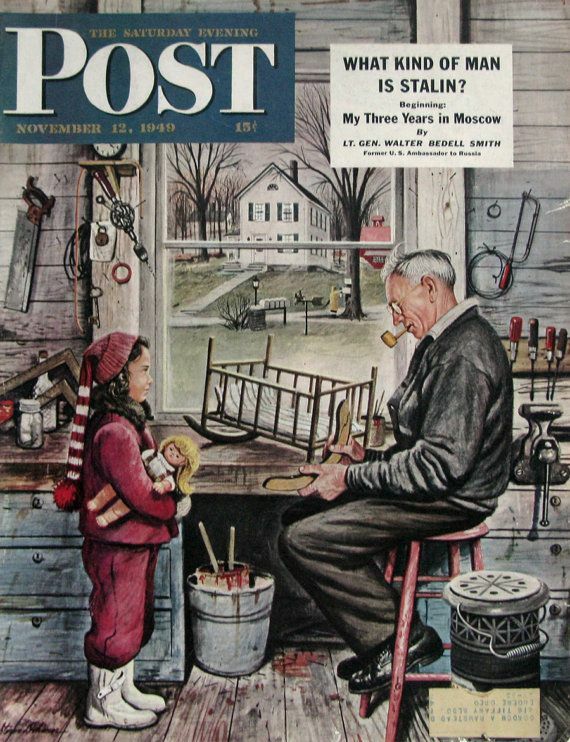 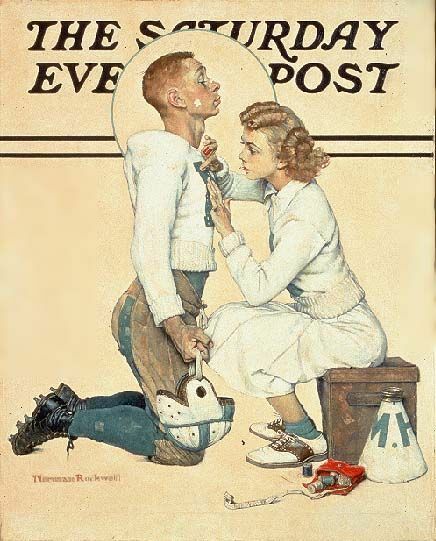 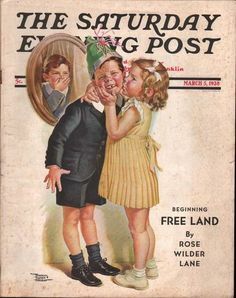 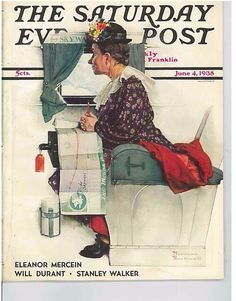 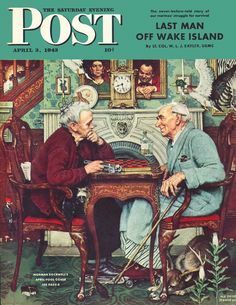 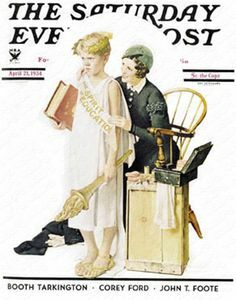 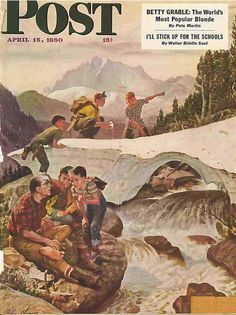 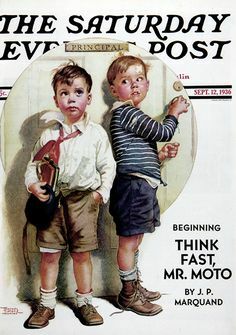 "See America First" Saturday Evening Post Cover, April 23,1938 Giclee Print by Norman Rockwell at Art.com. " 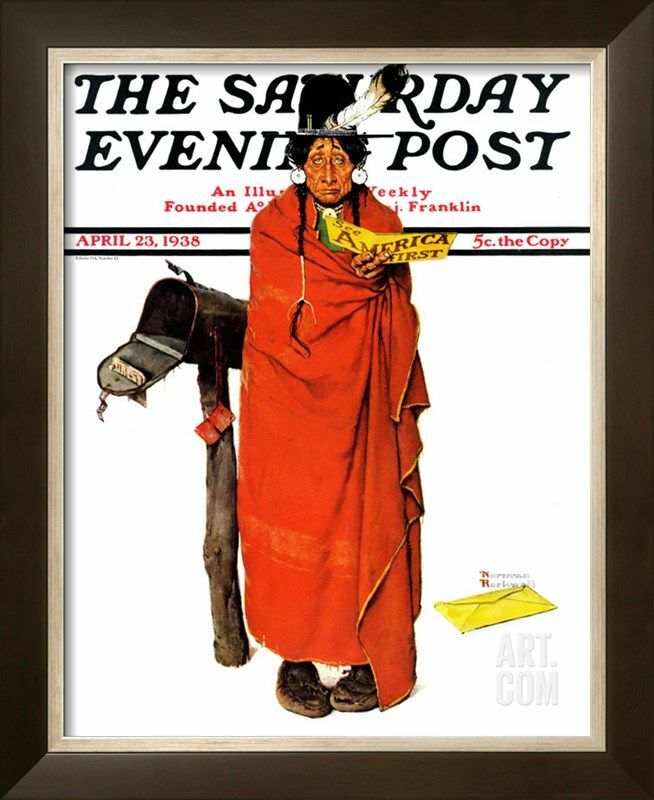 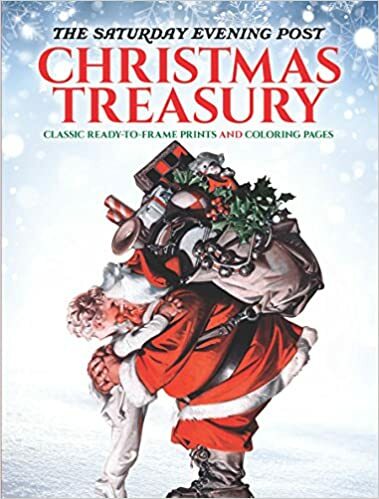 norman rockwell bsa prints | norman rockwell museum stockbridge ma the runaway 1958 norman rockwell . 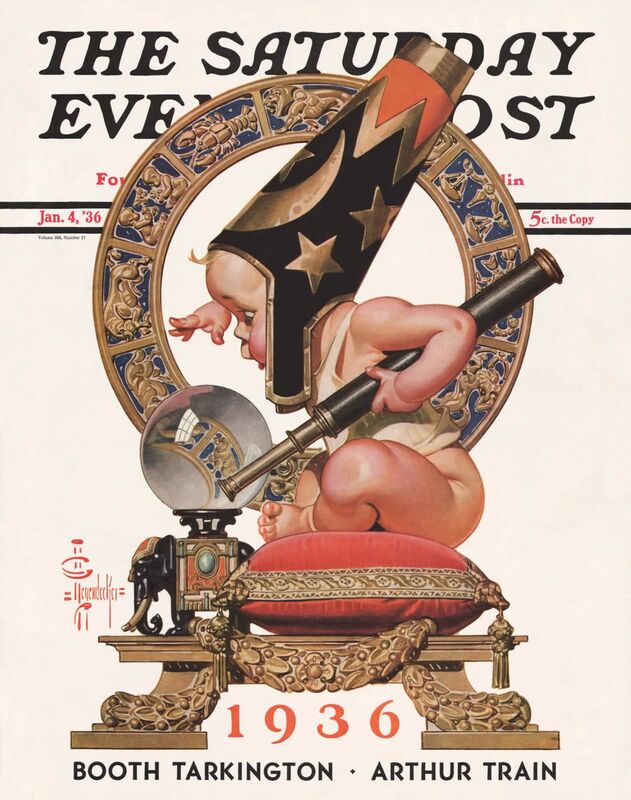 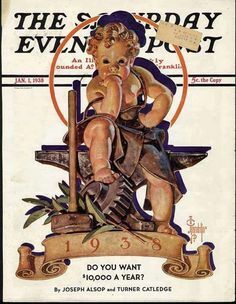 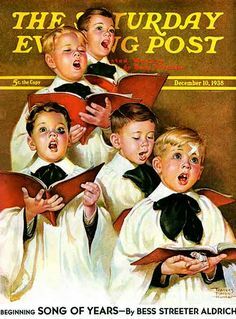 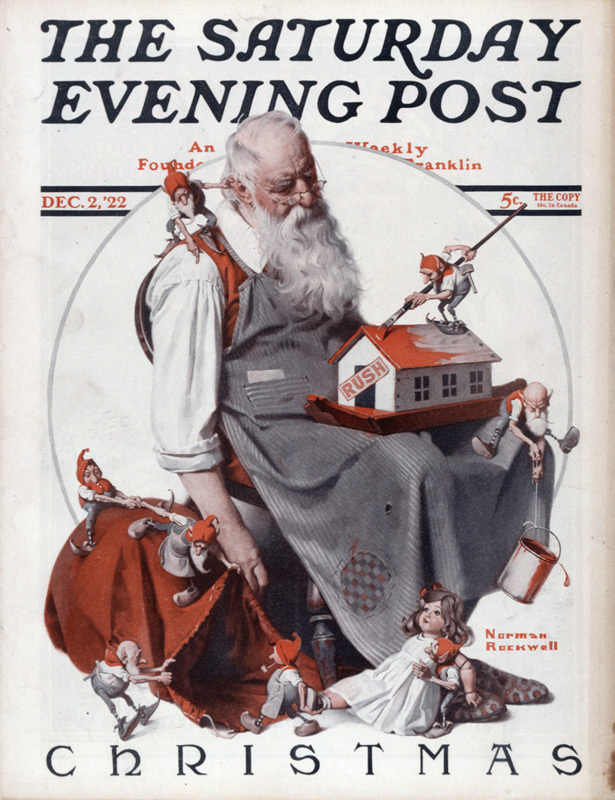 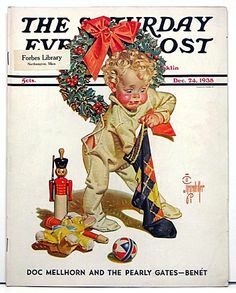 JC Leyendecker New Year's baby covers for the Saturday Evening Post. 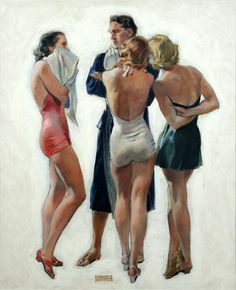 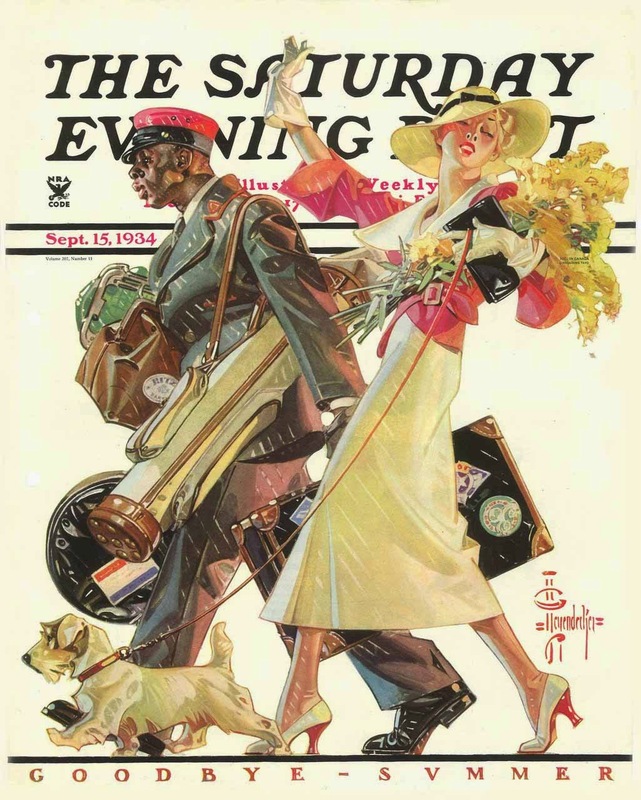 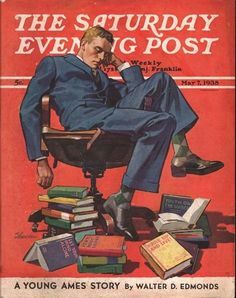 Leyendecker cover illustration for “The Saturday Evening Post,” March Norman Rockwell Museum Collections, gift of William Hargreaves. 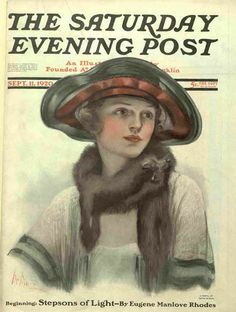 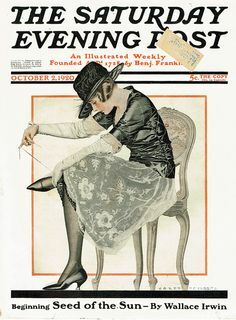 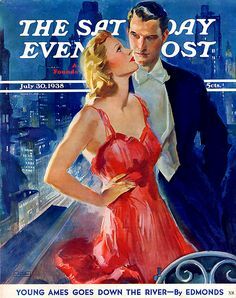 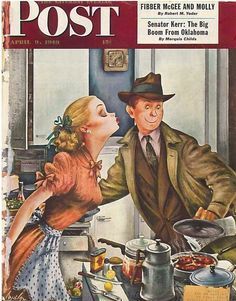 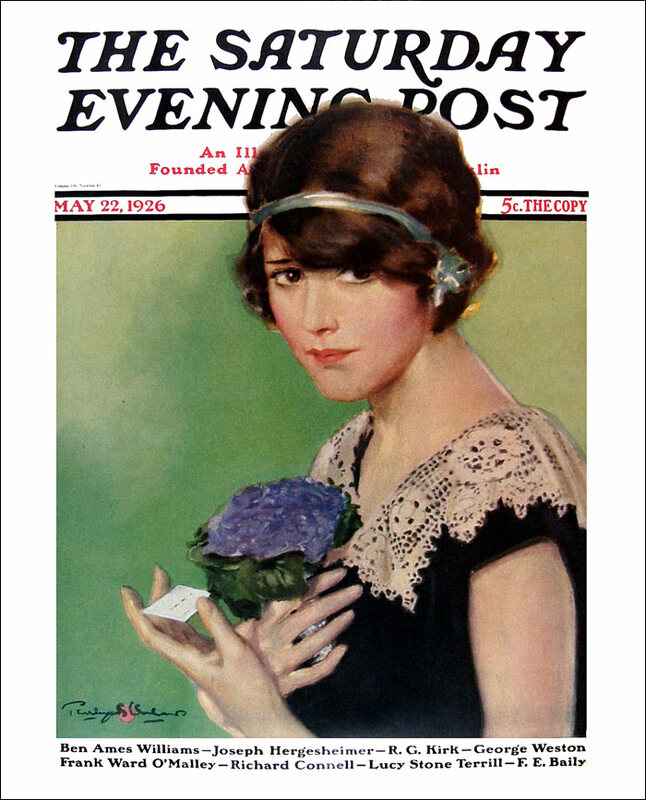 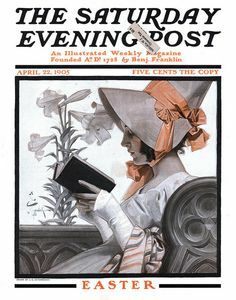 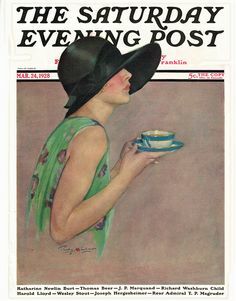 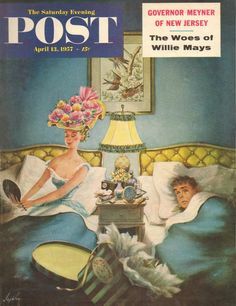 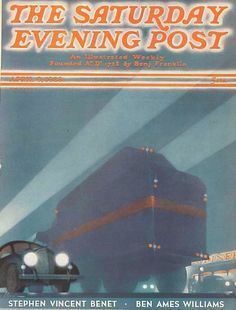 Late Night Hat Check by Constantin Alajalov, April The Saturday Evening Post . 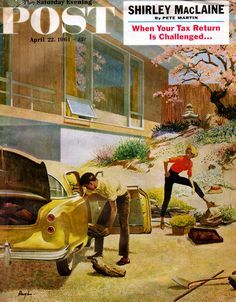 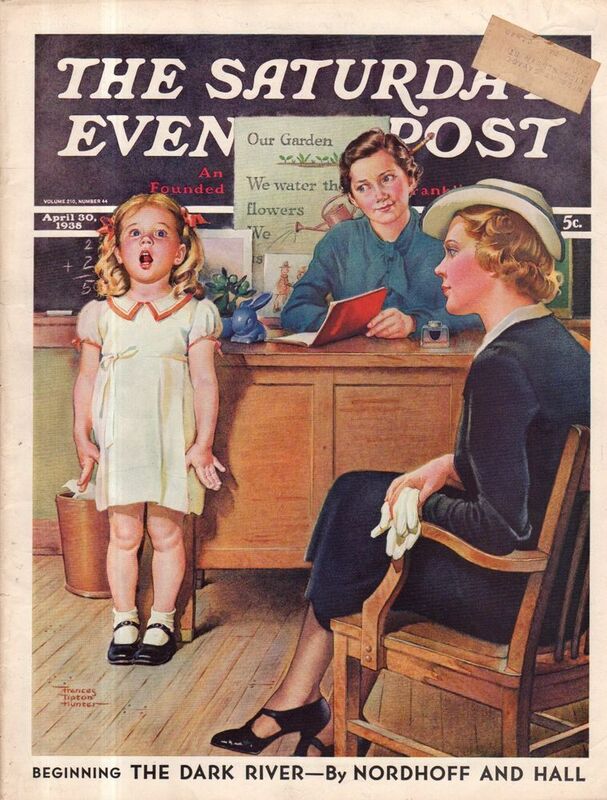 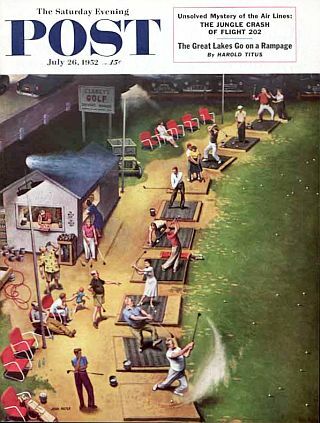 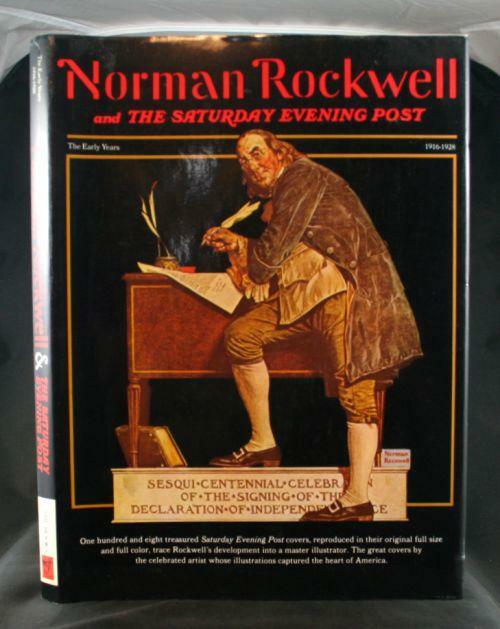 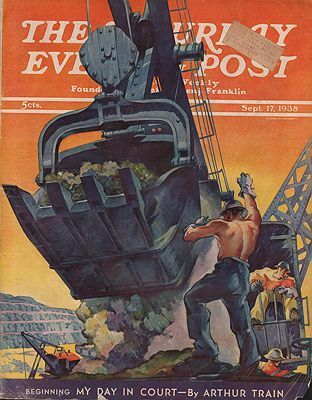 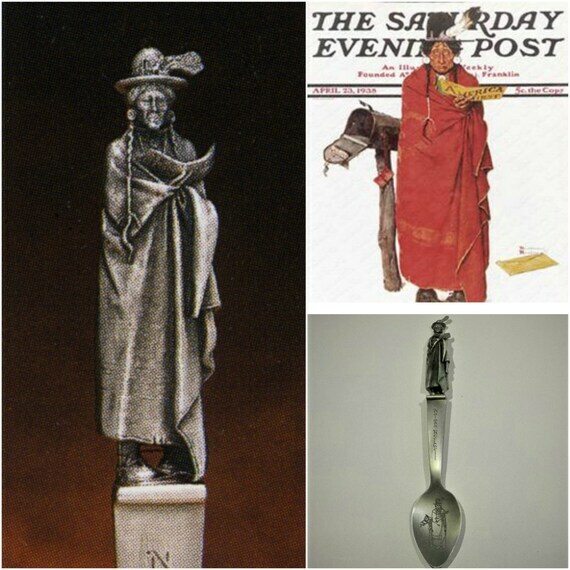 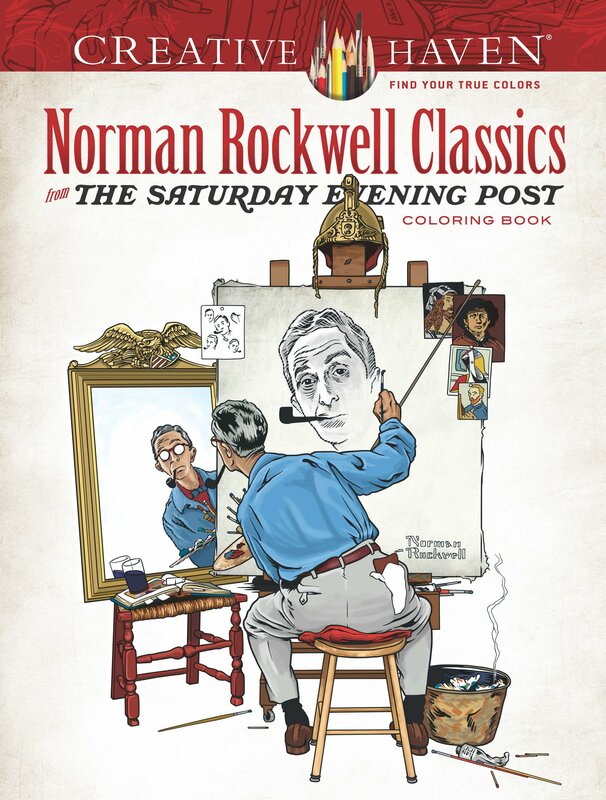 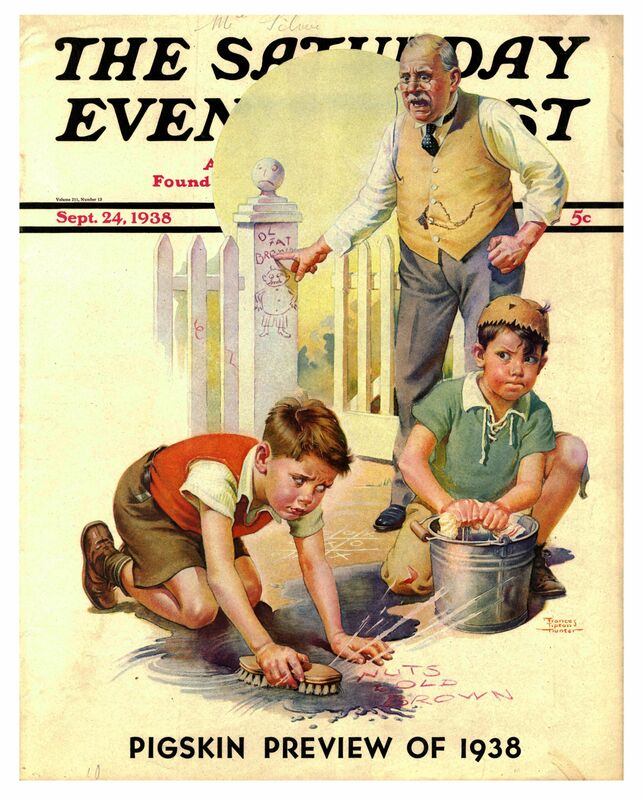 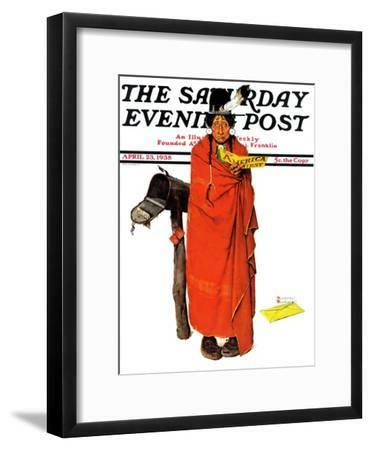 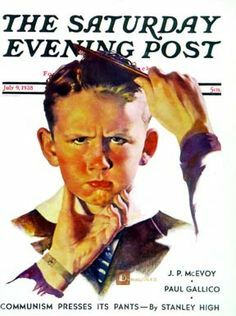 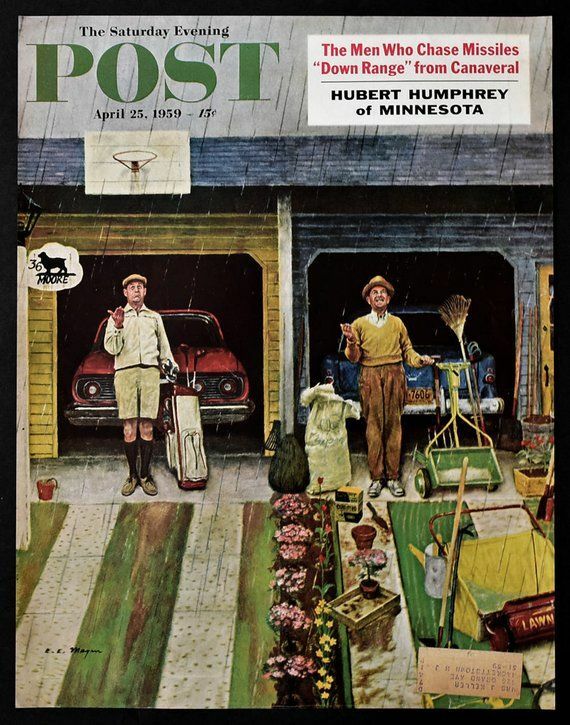 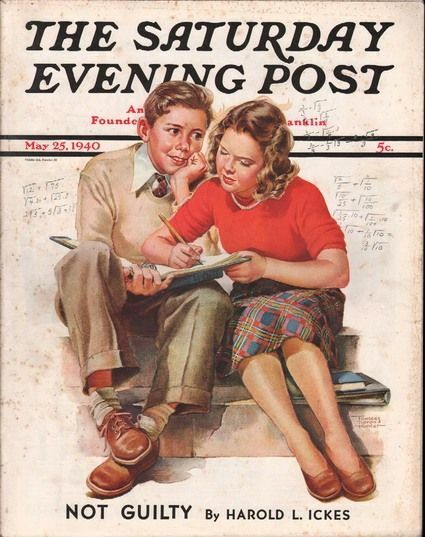 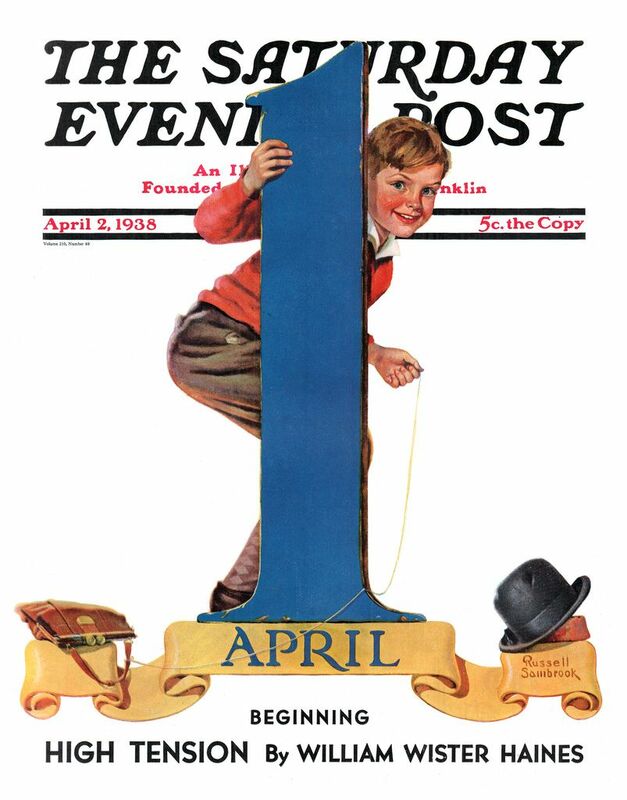 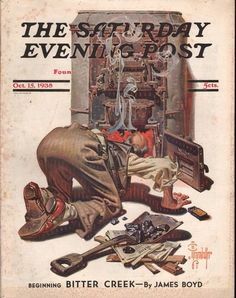 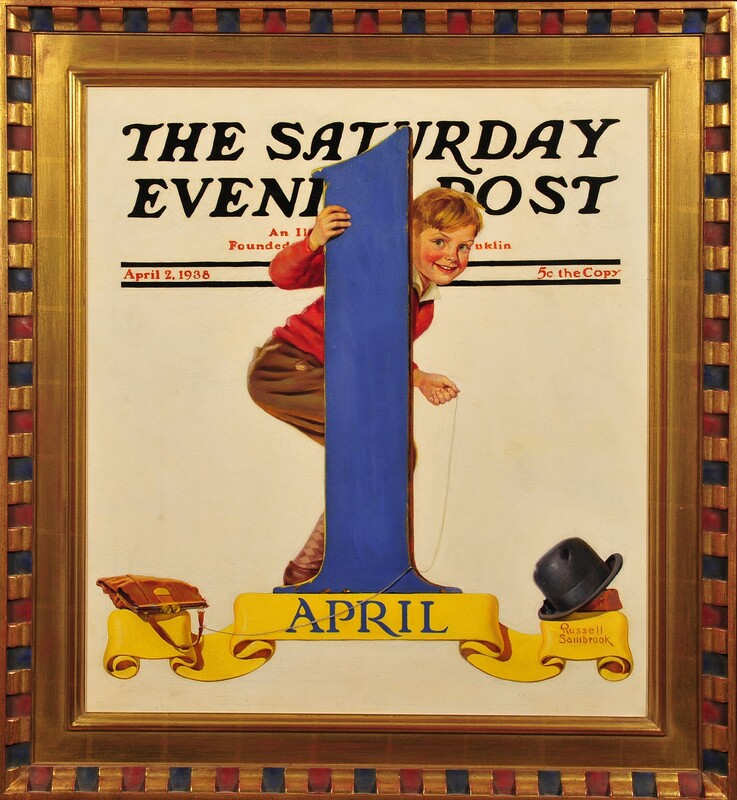 Can you find all 43 mistakes that Norman Rockwell cleverly added to his 1943 April Fools cover illustration for the Saturday Evening Post?